Winning the Western Athletic Conference title could become a regular thing for the Redhawks. And a run in the NCAA tournament could endear them to Seattle. LAS VEGAS — Kamira Sanders had no idea what her teammate was talking about. “Um … what history?” Sanders asked. Then she was informed: This was the first time the program had reached the NCAA tournament. Sanders probably wasn’t much different from most Seattleites who hadn’t paid much attention to the Redhawks. Even in a town lacking a major winter sports franchise, WAC hoops doesn’t typically draw. But for those of you just learning of Seattle U’s breakthrough on the women’s side — get used to it. This team has a great shot to go dancing every year. Saturday marked the fourth time in six years the Redhawks had reached the finals of their conference tournament. They have also entered the tourney as a top seed after winning the regular-season WAC title. To put it eloquently: This is a thing. It’s just that, at this level, nobody’s really going to take notice unless you win. Saturday, the Redhawks earned the opportunity to be noticed. They pulled out a 57-54 win over Cal State Bakersfield in a game replete with clutch fourth-quarter jumpers. Sanders, a sophomore, earned tournament MVP honors after dropping 20 points on 6-of-10 shooting. Montgomery added 15 and Madeline Dopplick posted 11, six of which came on a pair of threes in the fourth quarter. The surrealism carried over to the postgame interview room. Montgomery said she didn’t even know what she was feeling. It’s one thing to win the WAC tournament as a four seed. To be the first team in the program’s 40-year history to break through to the NCAA tournament is something else. And though players are no doubt living in the moment, they know this can have an impact on the future, too. 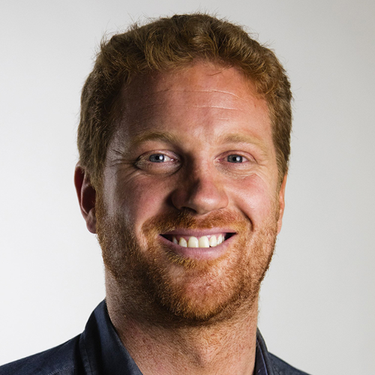 It would be generous to say that Seattle U sports gets a tenth of the attention the Huskies do, but the Redhawks are quietly carving out their own sliver in this city. Under first-year coach Jim Hayford, their men’s basketball team just won 20 games for the first time since 2009. And since athletic director Shaney Fink arrived two years ago, the men’s golf team and men’s and women’s soccer teams have reached the NCAA tournament. Now the women’s basketball team joins the list. Two Marches ago, remember, the Washington women’s basketball team reached the Final Four and captivated Seattle in the process. It’s extremely unlikely the Redhawks will make a similar run, but that doesn’t mean folks around town can’t tune in for a game. What does it mean to have the opportunity to represent not just Seattle U, but the city of Seattle? Barcomb was asked. Hey, why not? What else is going on in this town right now? 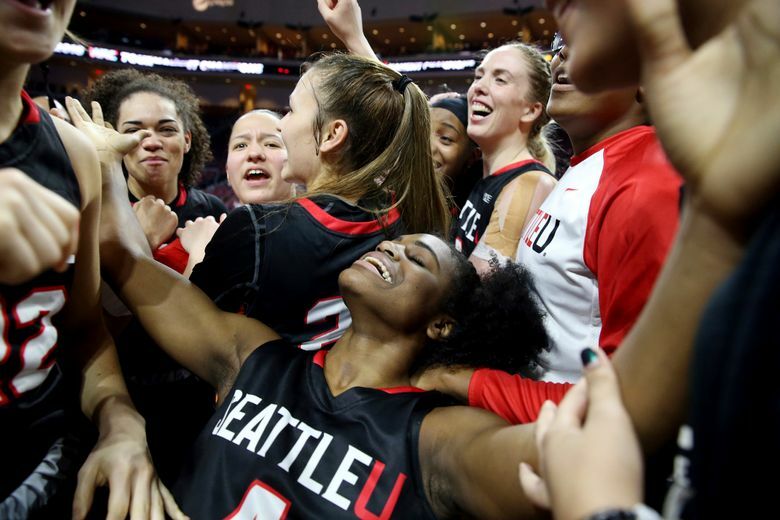 The Washington men’s basketball team will likely be in the NIT, but if we’re talking about truly meaningful games, the Seattle U women’s team has the stage to itself. You might not have known until now that the Redhawks made history. But you still have a chance to get to know the Redhawks.